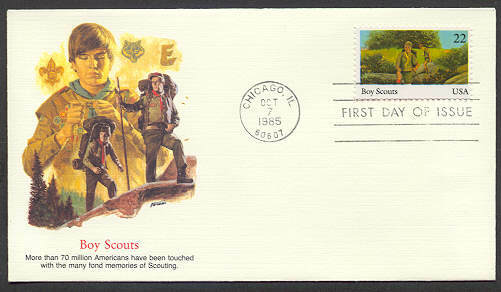 Welcome to our online support to U.S. Scouts who would like to earn a badge for stamp collecting! 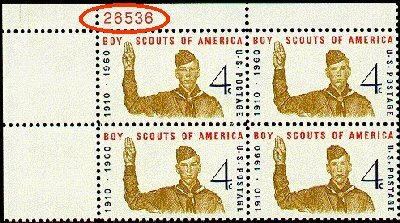 Boy Scouts of America offers the Stamp Collecting merit badge that could be awarded to Scout stamp collectors. Discuss how you can better understand people, places, institutions, history, and geography as a result of collecting stamps. Briefly describe some aspects of the history, growth, and development of the United States postal system. How is it different from postal systems in other countries? 2. Define topical stamp collecting. What are some other types of stamp collections? Demonstrate the use of ONE standard catalog for several different stamp issues. Explain why catalog value can vary from the corresponding purchase price. Explain the meaning of the term condition as used to describe a stamp. 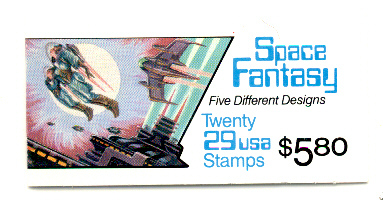 Show examples that illustrate the different factors that affect a stamp's value. Show a stamp album and how to mount stamps with or without hinges. 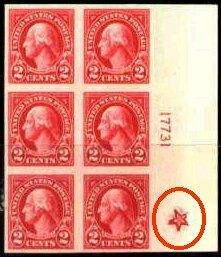 Show at least ONE page that displays several stamps. Discuss at least THREE ways you can help to preserve stamps, covers, and albums in first-class condition. Design a stamp, cancellation, or cachet. Visit a post office, stamp club, or stamp show with an experienced collector. Explain what you saw and/or did. Write a review of an interesting article from a stamp newspaper, magazine, or book. Research and report on a famous stamp-related personality or the history behind a particular stamp. Describe the steps taken to produce a stamp. Include the methods of printing, types of paper, perforation styles, and how they are gummed. Prepare a two-to-three page display involving stamps. Using ingenuity, as well as clippings, drawings, etc., tell a story about the stamps. How do they relate to history, geography, or a favorite topic of yours? A collection of 250 or more different stamps from at least 15 countries. A collection of a stamp from each of 50 different countries, mounted on maps to show the location of each. A collection of 100 or more different stamps from either one country or a group of closely related countries. 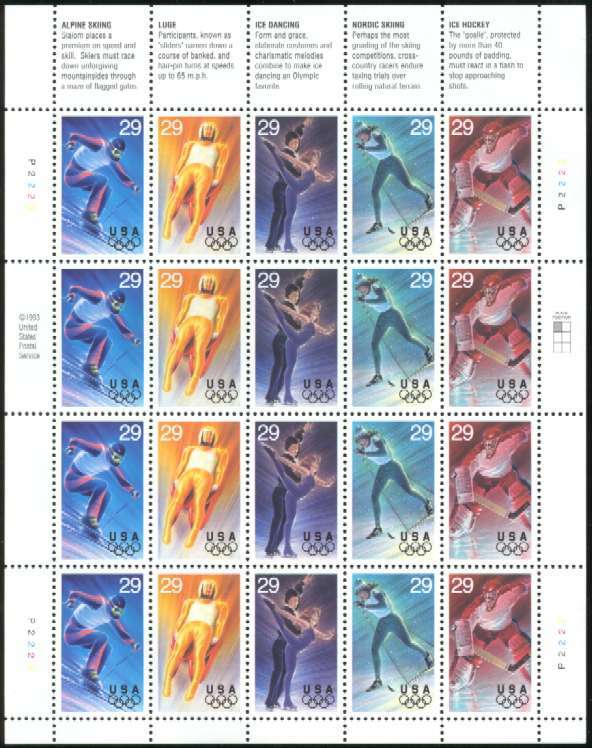 A collection of 75 or more different stamps on a single topic. Some interesting topics are Scouting, birds, insects, the Olympics, sports, flowers, animals, ships, Christmas, trains, famous people, space, and medicine.) Stamps may be from different countries. A collection of postal items discovered in your mail by monitoring over a period of thirty days. Include at least five different types listed in requirement 3. This Merit Badge Pamphlet was written in part by members of the Scouts on Stamps Society International for the Boy Scouts of America. Copies are available through local Scout Distributors or Boy Scout Council Offices in the U.S. or on the ScoutStuff website.